Hey all! Little Ursa here with my very first episode followup! Crazy, huh? I've been doing stuff on this site for so long and yet this is my very first episode followup. Pretty wild. 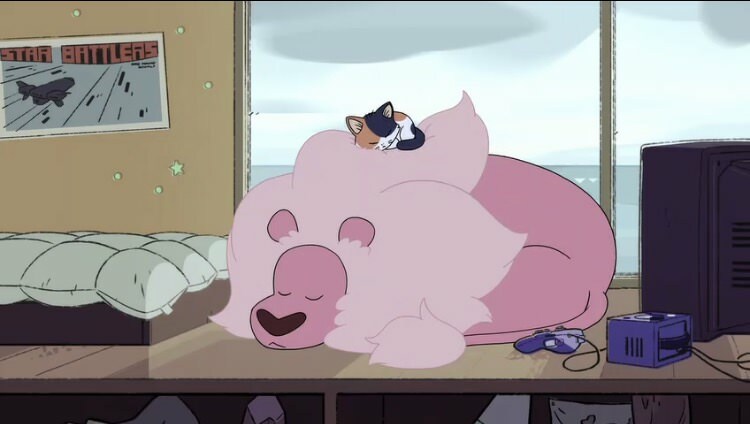 But what's also pretty wild is this episode. Why is it wild, you might ask? 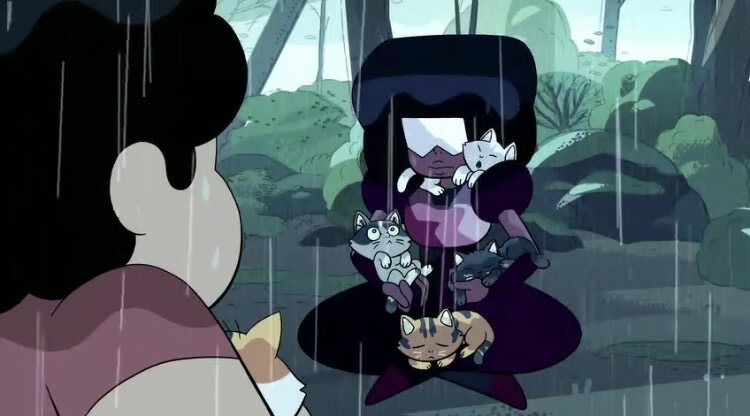 Well, because it's an episode with an in depth look at Garnet. Join me for my first followup right after the break! 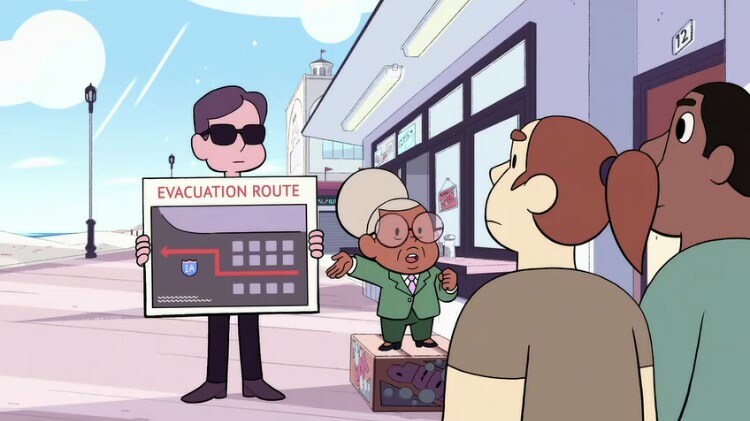 Nanefua being a very effective leader, putting the safety of the citizens first and foremost. Sadie and the Cool Kids have their band, which as we saw from last week, is going great. 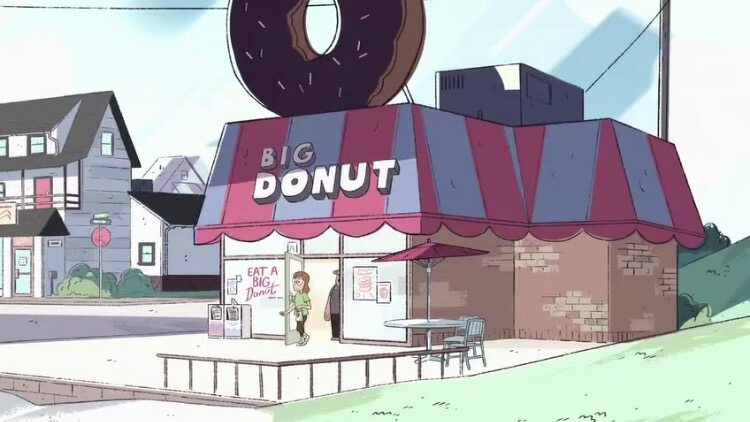 But wait, what about the Big Donut? 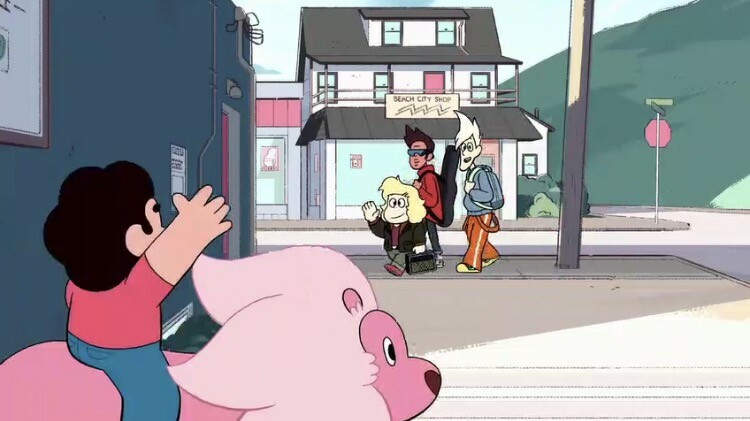 With Sadie fronting the band and Lars being an interstellar fugitive (normal teen stuff), who's running shop? "Hello. Welcome to the Big Donut." I....okay. 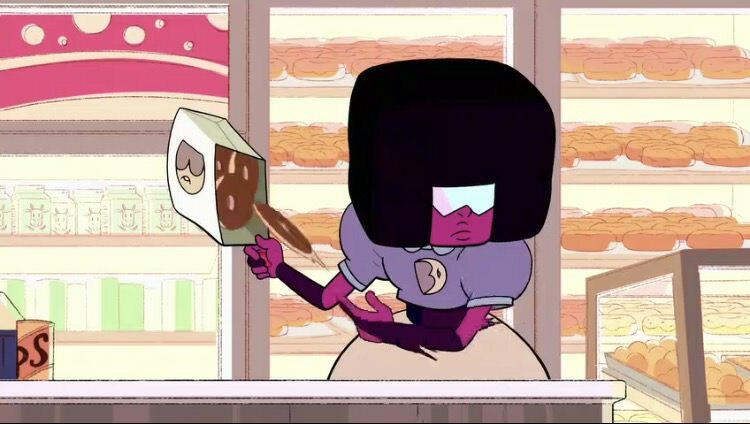 So, Garnet has been picking up shifts at the Big Donut. Yes, I do find that odd. 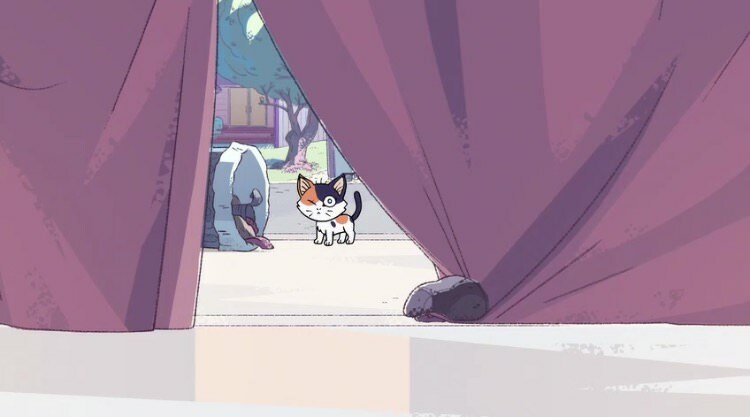 But I might be a little worried since we already just saw Buck with Sadie a few moments ago. 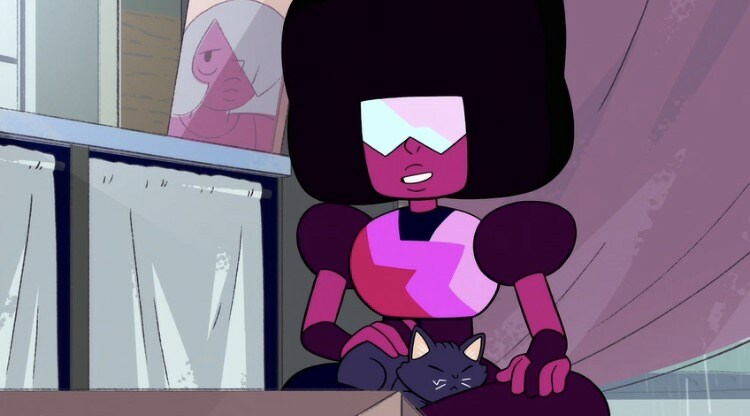 But, back to Garnet. 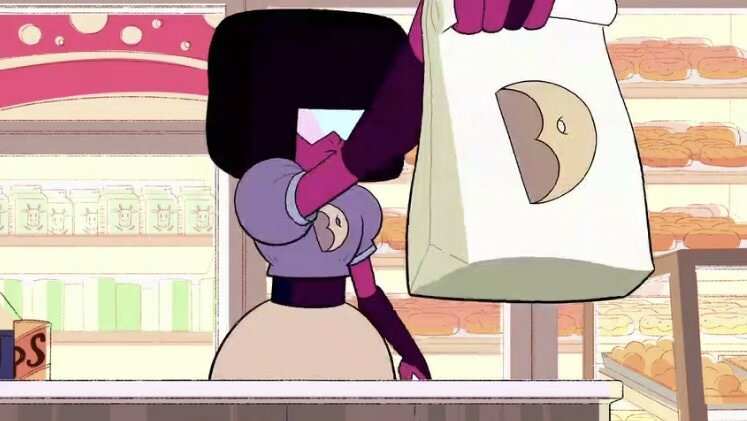 It certainly seems like she has some skill working in food service. Or she at least knows how to do it with style. "This is about being random." 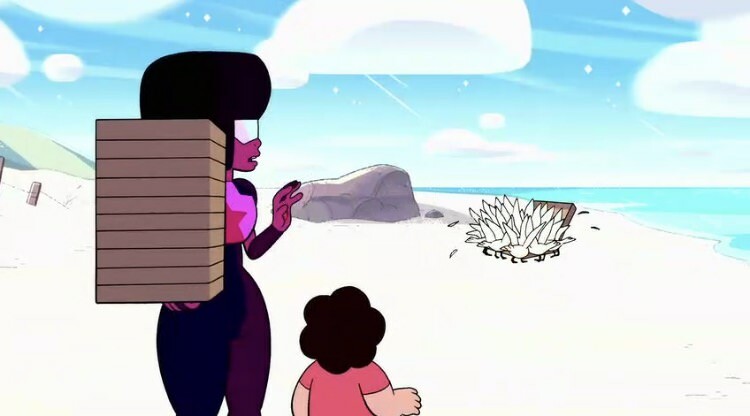 Garnet's reasoning seems a bit odd on the surface. 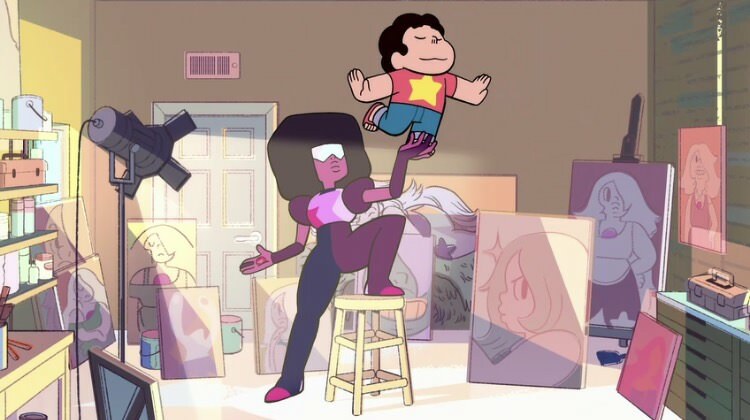 Then again, it reminds me of the episode "Future Vision" where Steven and Garnet also hang out and talk about the fusion's unique ability. 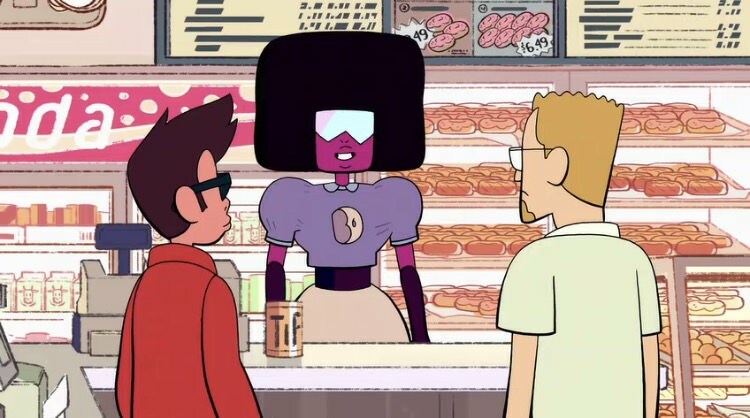 The way Garnet describes her future vision with the spilled coffee was pretty brilliant. Liking time to a river is one good way to go about it, but with the spilled coffee, we get those random puddles that she finds more interesting. Those extremely unlikely realities are what she's into. And, to be fair, when you can see just about any possible outcome, I'm sure it's fascinating. 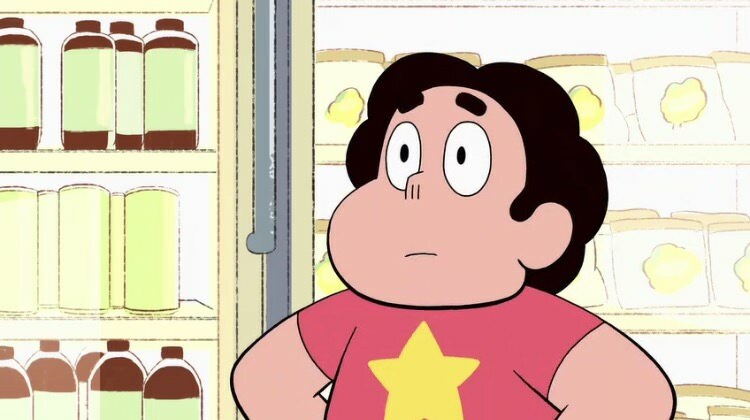 And Steven's face here was my exact expression while listening to Garnet's explanation. "Let's get more intriguing; I quit!" 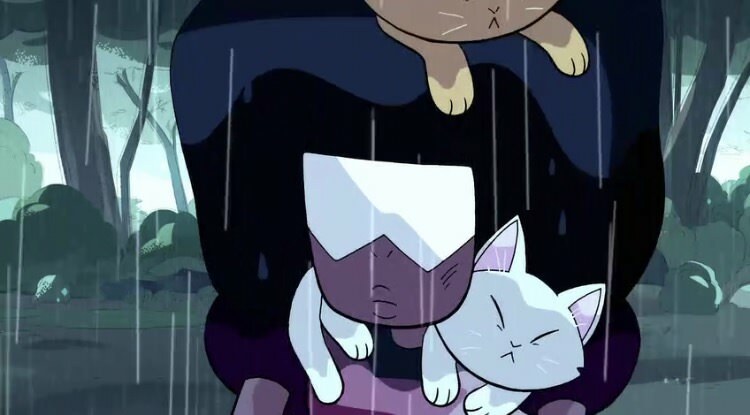 And how Garnet quits here is exactly how I want to quit my job one day. 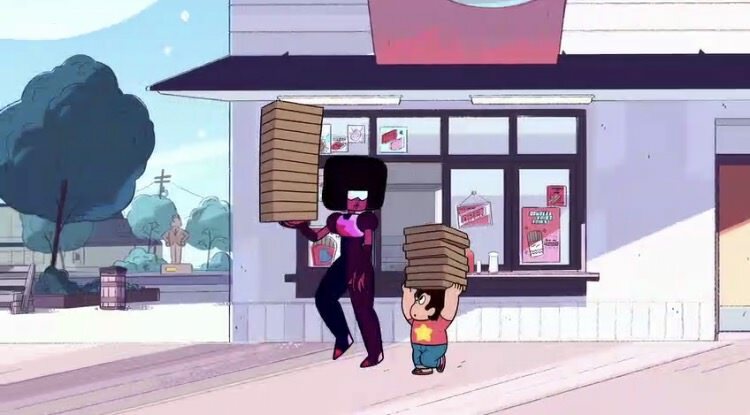 So with Garnet free from the shackles of corporate enslavement and with 20 boxes of pizza goodness, both she and Steven set off to be random with those pizzas. 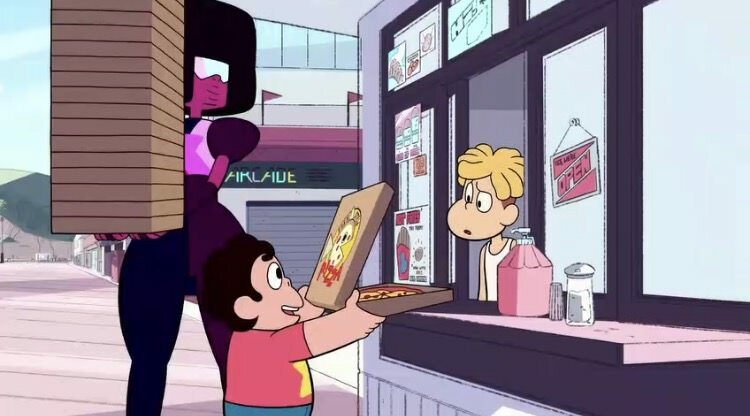 Oddly enough, they basically deliver the pizzas to the citizens of Beach City. Just a thought, I'm sure it's not exactly cool to bring food of one restaurant and take it to another. ....and that's why you don't bring pizza to the beach. "You mean Onion? He isn't in space, he's right over there." 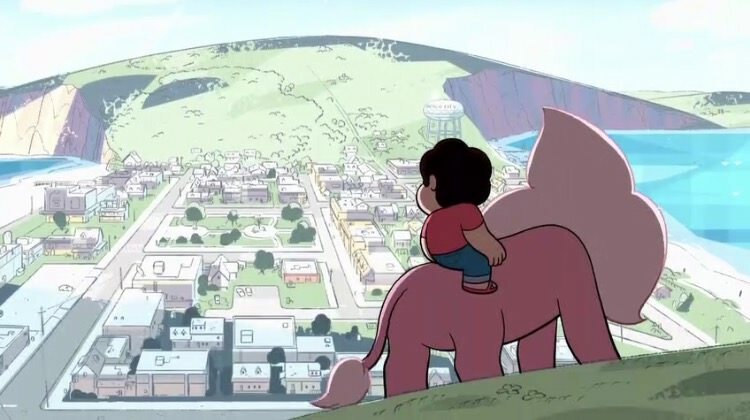 I know we've had some episodes where Steven visited Onion's home and followed him around town, but can we get another episode just to see what is deal his? His he a kleptomaniac or something? 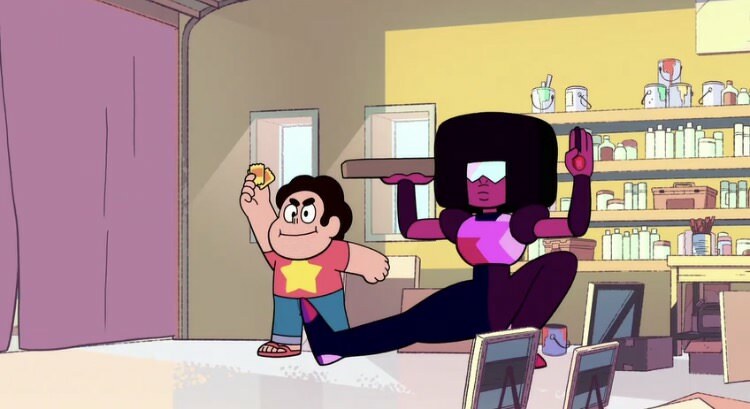 "GET EXCITED FOR PIZZA!" "WE GOT PEPPER FLAKES AND WE'RE NOT AFRAID TO USE THEM!" Excuse me, I'm going to order some pizza and tell them that they have to present the pizza in this manner. "I've been working on this still-life of a step-stool, but I just don't feel inspired." 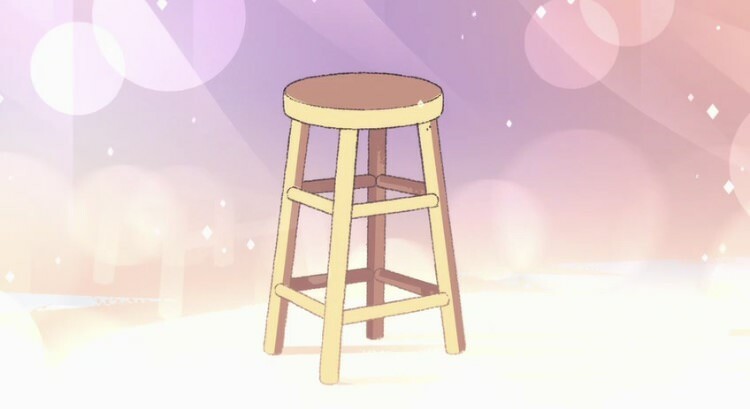 Mark my words, this stool is now going to be the breakout character for this season. I'm already envisioning cosplays. 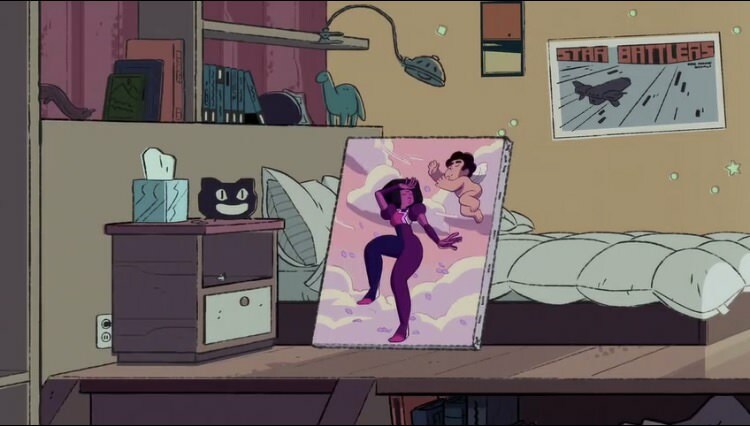 "Paint me like one of your Amethysts." "Paint me too!" Whelp, now this is going to be crazy for cosplayers. 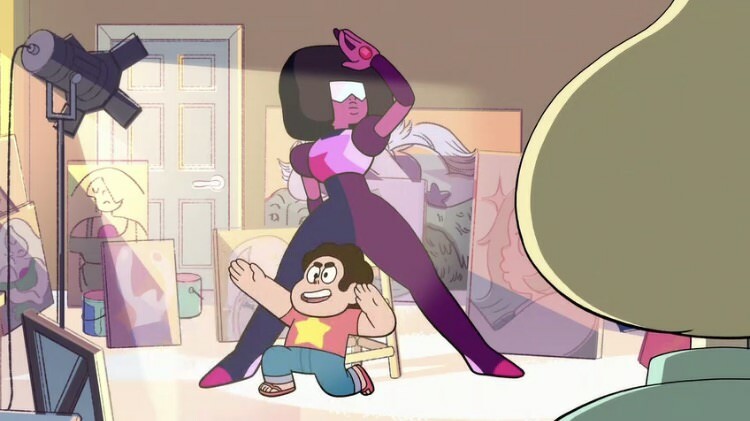 Now we're going to be expected to create these poses at cons. 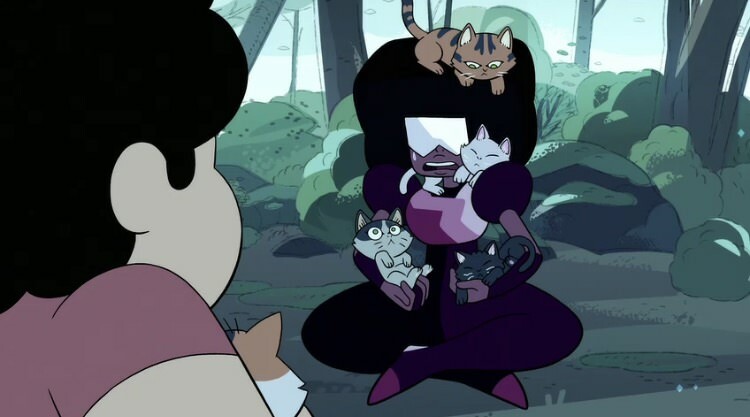 The first one might be doable, but some Garnet cosplayers should start hitting the gym to be able to hold Stevens like that. 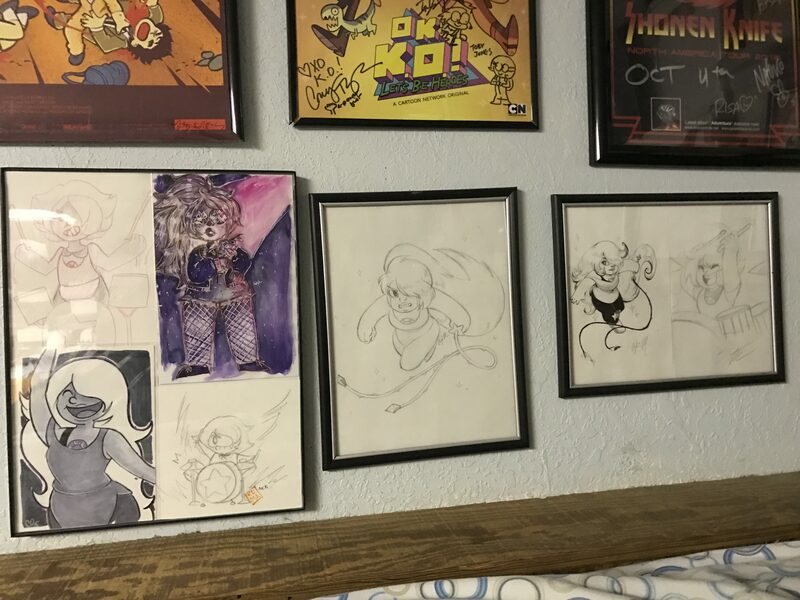 Also, Vidalia and I have very similar rooms, since we both have a lot of pictures of Amethyst. I don't have a problem, I can quit any time I want. I just don't want to. 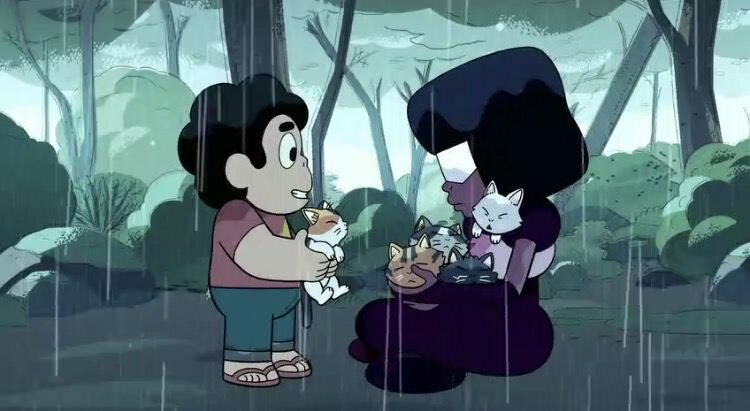 Steven and I have the same reaction when it comes to seeing strays. Although I would have jumped down and rushed to the cat with or without Garnet. 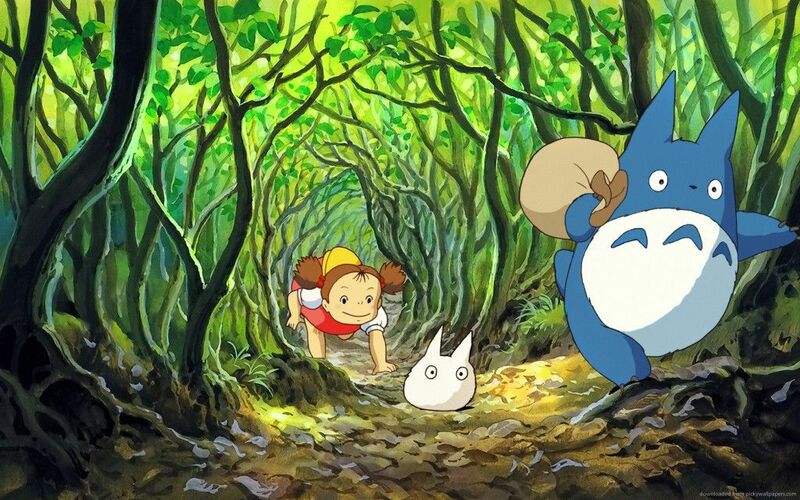 There were some serious My Neighbor Totoro vibes with this scene. It's a whole litter of little beans! 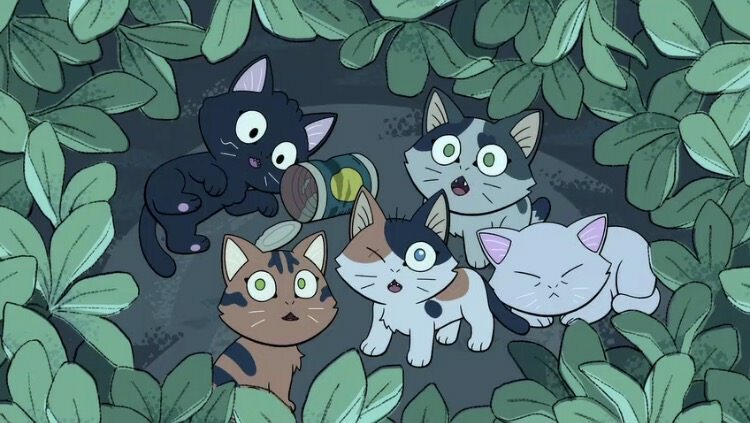 And one even looks like Jiji from Kiki's Delivery Service! 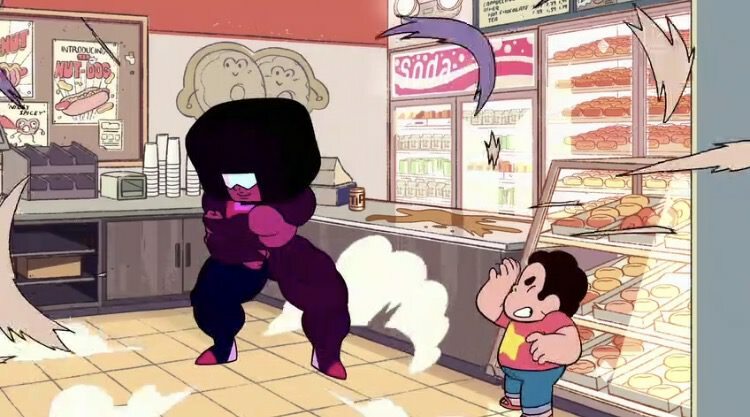 Garnet in this scene reminds me of my friend when they get sensory overload. I really like it when she is honest and says that she doesn't know what to do. It shows her vulnerable, and is such a human moment for her (for lack of a better word). 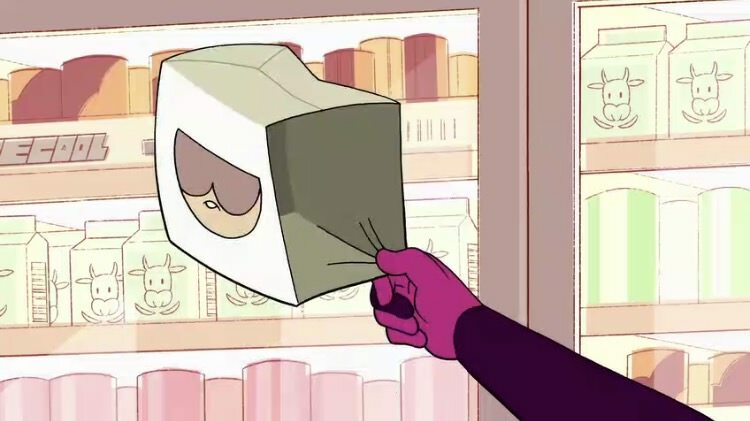 "What's this one's future?" "I....I....I don't know! I don't know anything anymore!" 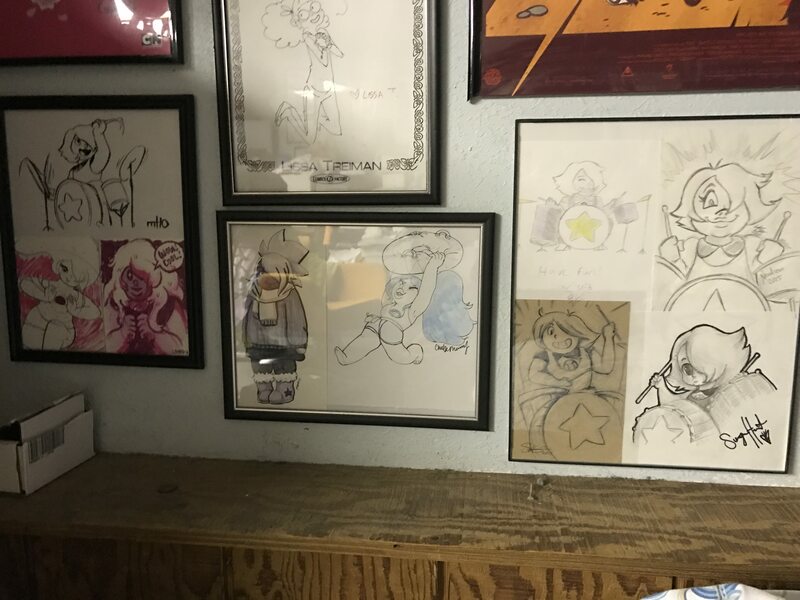 My friend has issues, they more or less just shut off, similar to how Garnet was here. 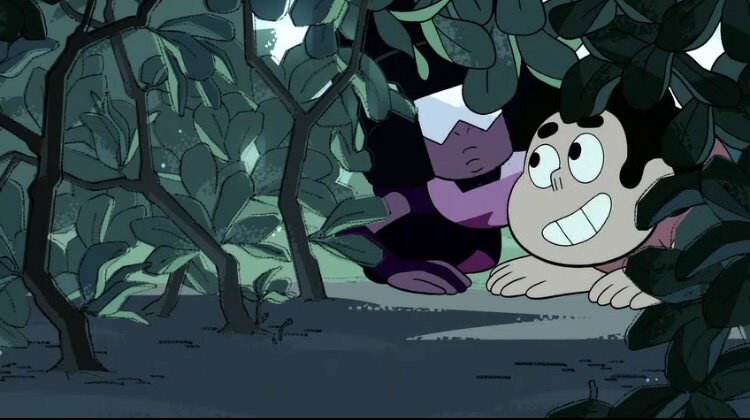 As Garnet goes on and explains things, you realize that while she can know things before they happen, she still is frightened of the unknown. "Lately, I felt so lost." Estelle's performance in this scene is what stole the episode for me. 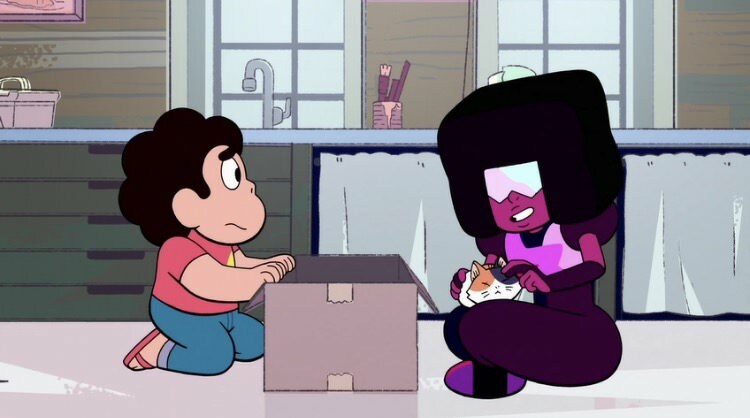 What started as a cute, fun adventure between Square Mom and Steven ends with Garnet confessing that Steven is surprising her with his improbable actions. "Everyone is looking to me for answers, I can't stand it! It's so hard for me to just exist in the first place. I want to love being alive, I want to love that there are so many possibilities, but I'm the one with this ability so I got to be our guide." 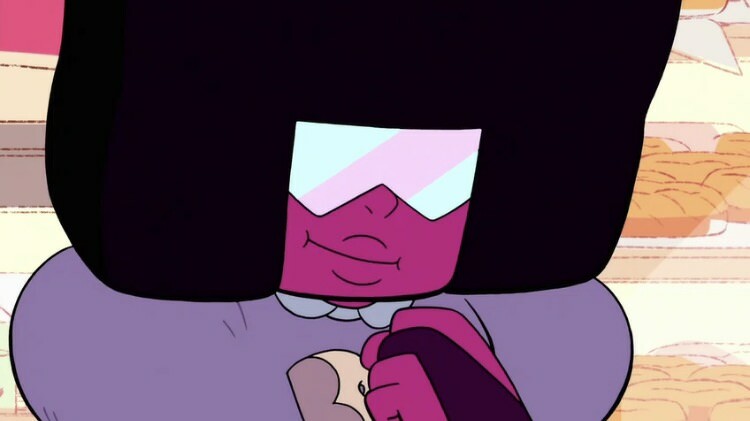 Garnet opening up about her fear of what she can't know is all too common. Heck, I'm sure all of us have it. But it must be even worse for someone that is considered a leader. In such a position, you have more than just yourself to look after, you have others under your protection. Sometimes, putting on a fearless facade isn't exactly easy to do. "Maybe instead of thinking of all the things that could happen, let's just pick the thing we want to happen and do that?" 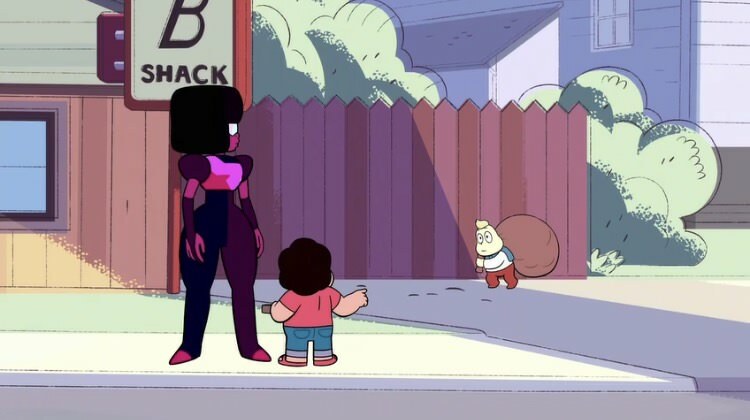 Of course, Steven picks the most Steven-y thing to say, and boy does he drive the point home with it. Sure, a lot of things could happen, and a lot of them can scare us beyond reason, but working toward what we want to happen is what we should focus on. 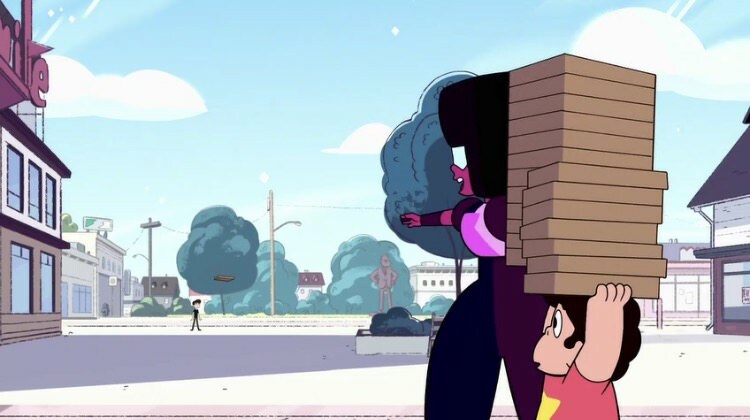 In the last scene, we get to see Garnet grow. She might have been around for millennia, but she's still learning. 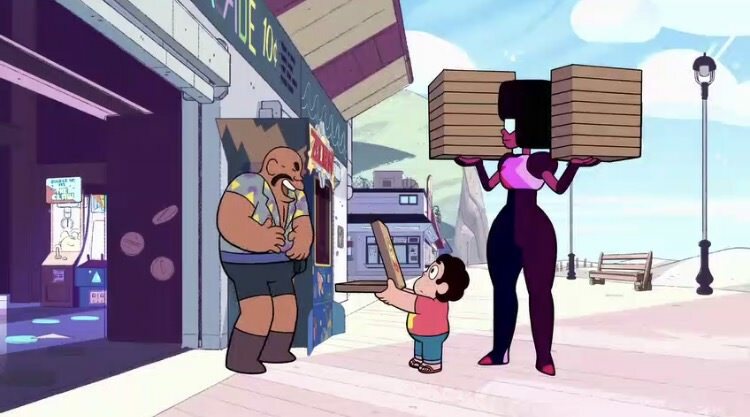 She sees that Steven is no longer just a kid, but as a grown-up. 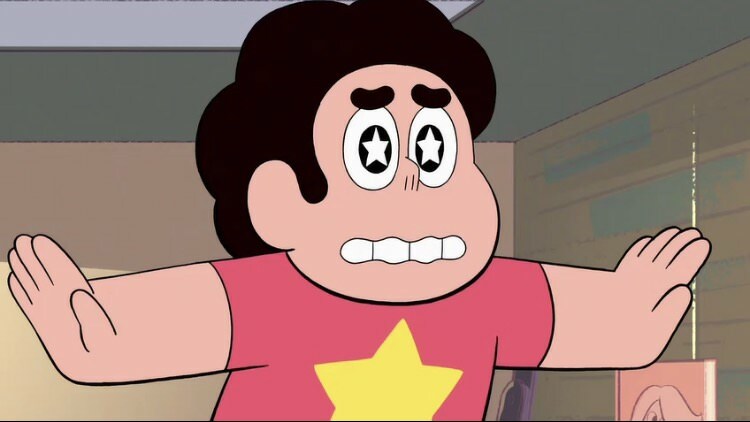 And boy has Steven grown since the very first episode. "I want to adopt this one. There's something about her." Hmm....I wonder what she sees in this kitten? 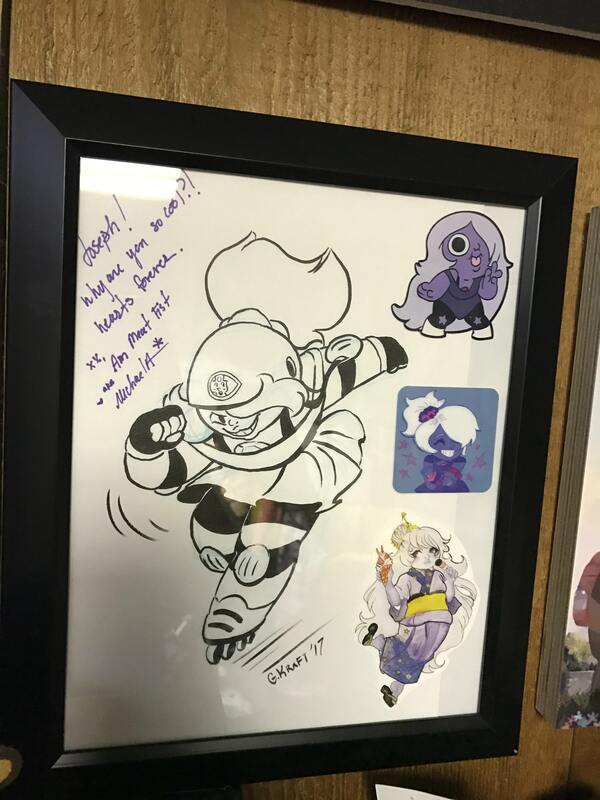 "I think I'm going to call her 'Steven'." "Isn't that going to be confusing?" 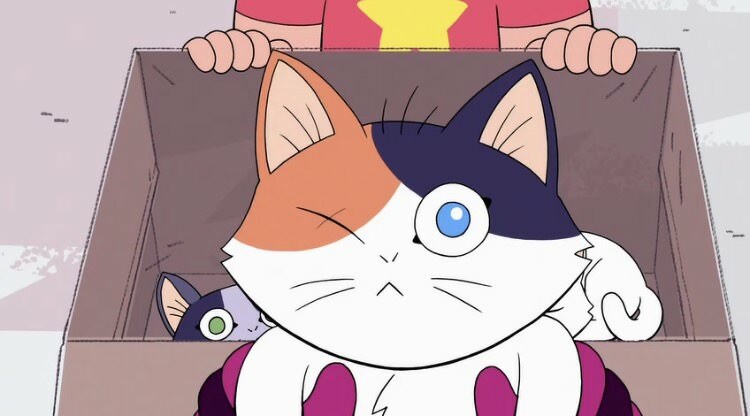 "Alright, 'Cat-Steven'." Did anyone else feel like this was a Cat Stevens joke? 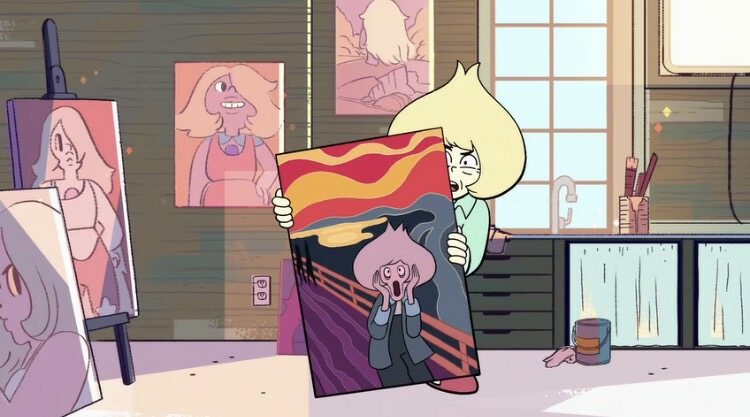 ....and we get to see the finished work of Vidalia's painting. This was an enjoyable episode for a few reasons. 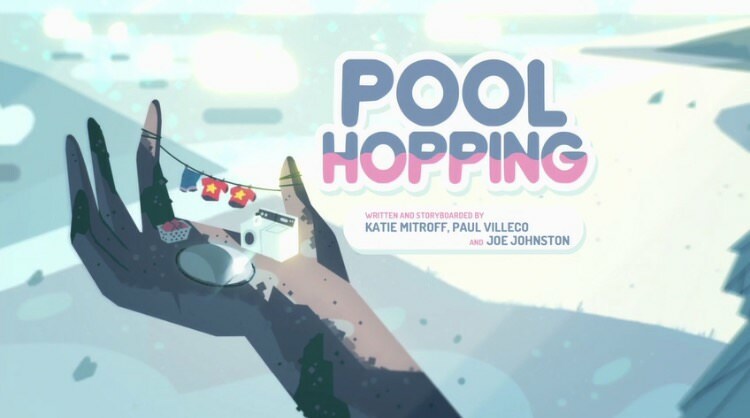 Firstly, because it started as an adorable adventure between Garnet and Steven, and secondly because it turned into a great episode about Garnet's future vision. A lot of things can happen, and a lot of them can be bad, but that doesn't mean we have to dwell on them. In fact, we should focus on the good that can happen and work towards it. 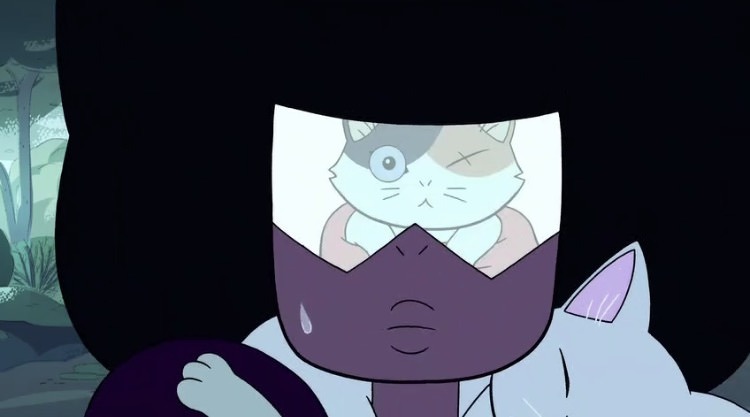 Also, Garnet confessing her fear of uncertainty was a beautiful addition. I love seeing these characters becoming more and more human as time goes on. Thanks for joining me for this episode followup! Until next time!